Malaysians in the South of the peninsula are facing the worst haze this year, especially in Johor and Malacca. 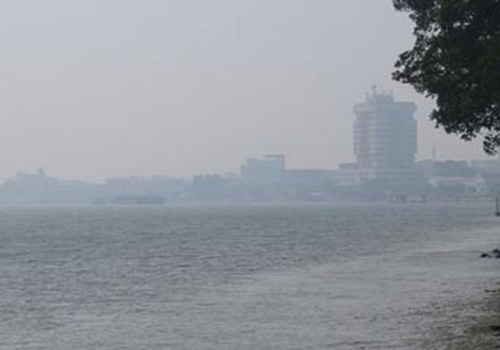 The worst hit was Muar in Johor, which had an Air Pollution Index (API) of 337. Kota Tinggi, also in Johor, recorded a very unhealthy 211.